We are a lodge of 25 members, most of which reside in and around London. A Lodge is the basic organisational unit in Freemasonry. All Lodges operate independently of each other but follow a pattern set by governing bodies; in our case, these are the Metropolitan Grand Lodge and the United Grand Lodge of England. Covenant formed shortly after the end of the First World War in 1921 at a time when soldiers returning home from war longed for something in their civilian lives which reminded them of the bonds of comradeship they formed in battle. We have always met and dined in central London. 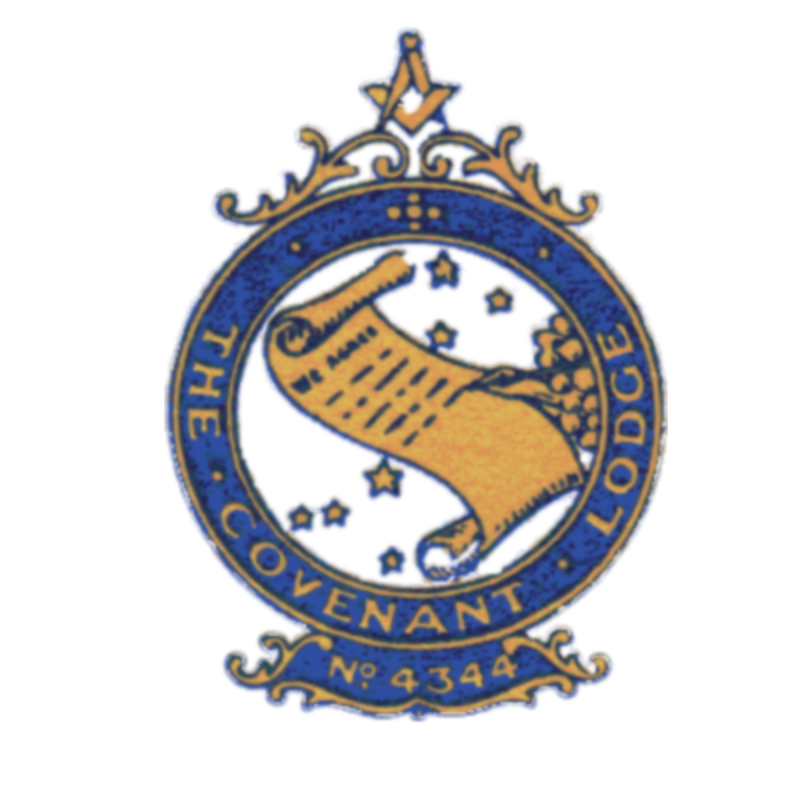 Covenant Lodge was issued with a Warrant of Constitution on 7 September 1921 and was consecrated on 3 April 1922 at the Villa Villa Restaurant, Gerrard Street, Soho, London where we continued to hold meetings until 1941. We then moved to the Northumberland Rooms, Northumberland Avenue, London. By 1950 we moved again to the Charing Cross Hotel, Strand, London. In 1985, we raised enough money to purchase an equity stake in the Central London Masonic Centre, Clerkenwell Green, Clerkenwell. We now hold our formal meetings four times a year at Mark Mason’s Hall, 86 St James’s Street.